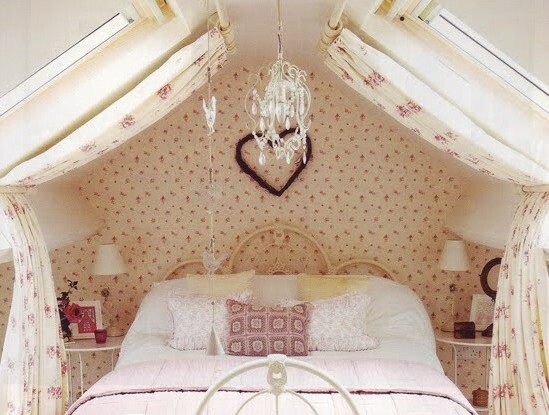 On Decoholic you’ll find everything you could possibly need to decorate your bedroom. Bedroom ideas are the basis of everything that is great and your bedroom deserves the best ones. There are many styles you can choose from, as an example you might find you like a traditional style or your tastes might incline to a more contemporary vibe. Perhaps you like country or futuristic. Whatever your taste is, there are always bedroom ideas for you on this page! Looking for contemporary bedroom designs? Ckeck out these contemporary yet versatile bedrooms designed by Steve Leung!